But the glue was lacking during Duke’s 3-3 record without Williamson while he recovered strained knee suffered after a blown Nike tire. Sure, Duke missed Williamson’s points and rebounds, but they still freshmen R.J. Barrett and Cam Reddish that also considered lottery picks along with Williamson. The difference was the Blue Devils forced three-pointers and drives to the basket without Williamson. Tre Jones is trying to follow the path the Blue Devils took to the 2015 NCAA title with Tyus Jones, Tre’s older brother. That was the last time Duke was the No. 1 overall seed in the NCAA Tournament. 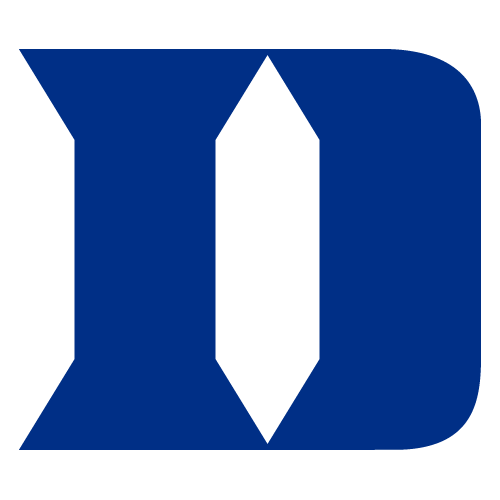 Tyus Jones was the glue that held together the Blue Devils’ national title run, although two other one-and-done freshmen, Jahlil Okafor and Justise Winslow, overshadowed him with spectacular highlights. It’s sounds familiar, but Tre is facing a tougher burden to shoulder than Tyus did. Tyus had Quinn Cook to help him. Duke doesn’t have an experienced guard on its its roster to help Tre thought tough spots. Jones’ low games in the six sans Williamson were three points (North Carolina) and three assists (Wake Forest). He had double figures in all three ACC games, with scoring/assists combos of 18/6, Syracuse; 11/4, North Carolina; and 15/8, Florida State. — The 2015-16 team lost in the Sweet Sixteen round to Oregon, a Final Four team. — The 2016-17 team lost in second round to South Carolina, a Final Four team. — The 2017-18 team lost in Elite Eight game to Kansas, a Final Four team.